A visit to the concentration camp is a duty of remembrance, necessary to pay tribute to those who perished there. 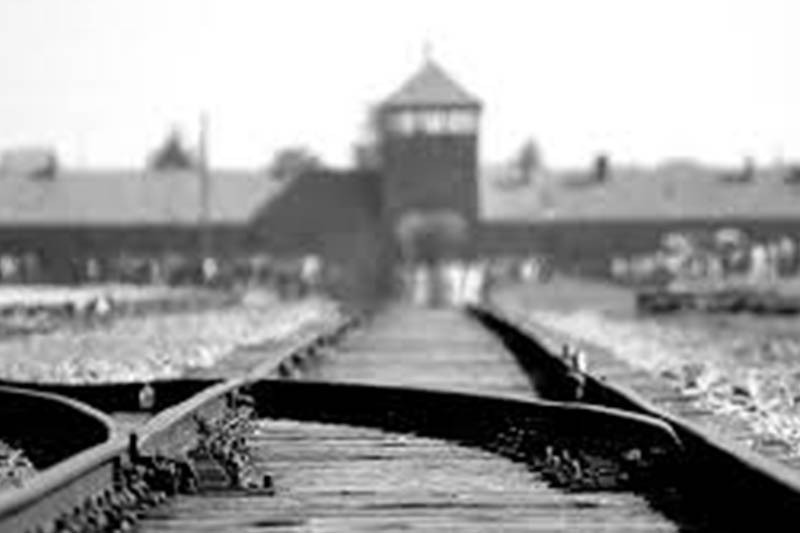 KL Auschwitz & Birkenau museum reveals one of the most tragic period of human kind history. You are kindly requested to be present at the meeting point with the confirmation of the reservation at least ten minutes prior to the start of the tour (at Artur Travel’s reception at ICE Krakow). The coach will take you to the museum (it takes app. 1h 15min.). Walking through the gate with an inscription: “Arbeit Macht Frei” (Work sets you free) Auschwitz visit starts. 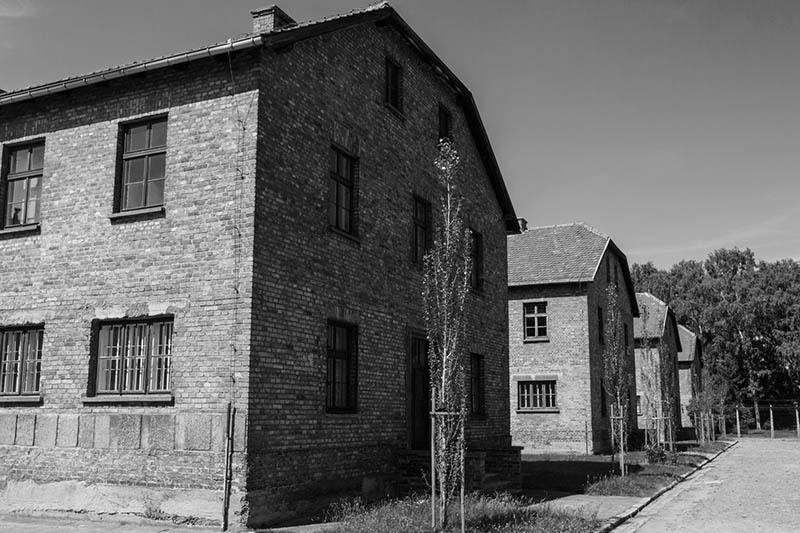 During the tour you will visit permanent exhibitions and buildings at the Auschwitz Main Camp and then by bus you will be transferred to other part of the Museum (Birkenau) to see the most important original camp buildings: prisoner barracks, the unloading platform (ramp), and the ruins of gas chamber and crematoria. The coach will transfer you back to ICE Krakow. For safety reasons, before entering the museum, every participant in required to undergo a search and luggage inspection. The Auschwitz-Birkenau Museum allows you to bring a hand luggage item with maximum dimensions of 30 ˣ 20 ˣ 10 centimeters (11.8 ˣ 7.8 ˣ 3.9 inches). 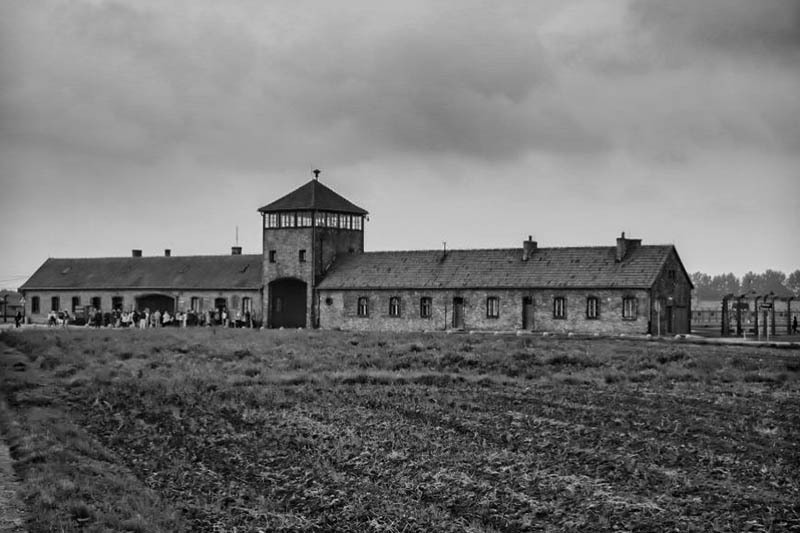 Due to the nature of the tour (visiting the site of a former extermination camp), the participants are requested to respect the memory of the dead by dressing and behaving appropriately (eating and smoking, as well as acting in a loud manner are forbidden at the site). 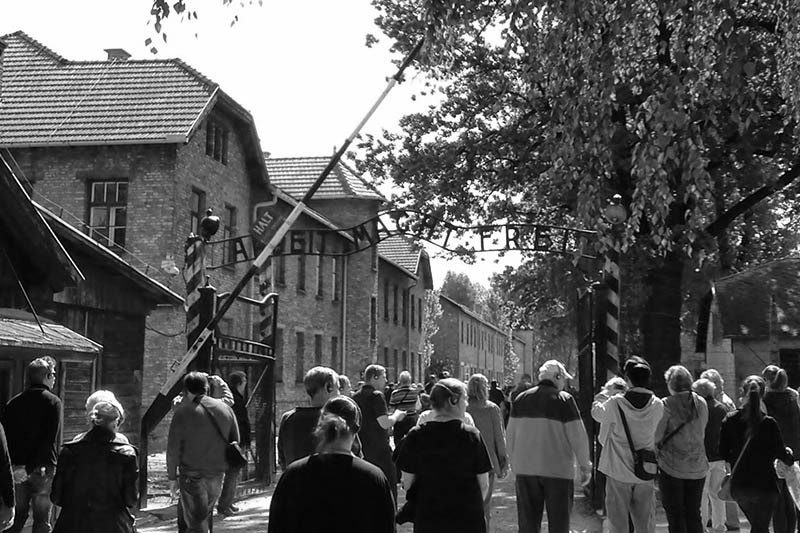 The Auschwitz-Birkenau Museum can only be visited with an official museum educator. You will get a headset to hear the guide clearly throughout the whole tour. 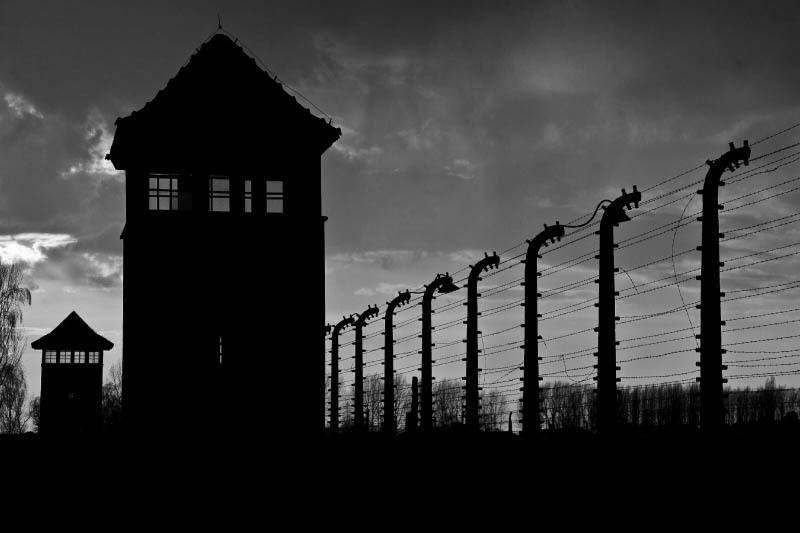 Auschwitz-Birkenau is an open-air museum, where the weather can change rapidly. Therefore, the participants are required to bring warm, waterproof clothing (e.g. sweaters, jackets, umbrellas) and sun-protective items (e.g. hats, caps, sunglasses). The participants will be walking on a ground which becomes muddy in case it rains. Therefore, they should wear comfortable, waterproof shoes. Only pay toilets are available around the museum. Taking photos in the buildings with the use of flash is forbidden. You are allowed to take photos only in selected parts of the Museum. Since it is a tailor made tour, canceling it is not possible. Do I have to present printed booking confirmation of the reservation? No, you can show it on your mobile or any other mobile device. Great numbers of pilgrims come to Auschwitz-Birkenau Museum to pay homage to the victims of Nazi genocide. The scene of martyrdom of millions of people during World War II. The largest Nazi concentration camp in German-occupied Europe. Here the Germans were carrying out their genocidal plan of exterminating the whole nations, mainly Jews and Poles. The number of victims is difficult to establish. Most probably about 1,100,000 people of 28 nationalities perished in the Auschwitz-Birkenau camps; the majority of them were Jews brought from different countries. 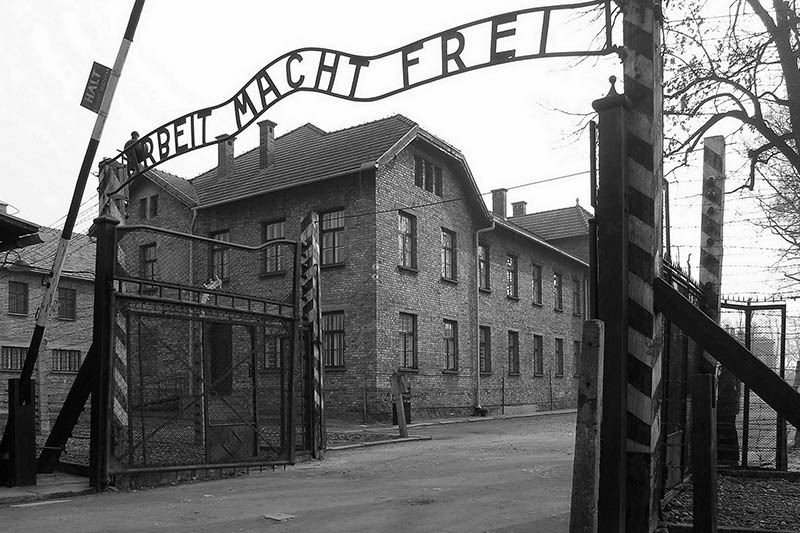 The concentration camp named Auschwitz I was established in April 1940 on the outskirts of Oświęcim. The first transports came in June of the same year. The main extermination center and the world’s largest cemetery, Birkenau, was built in 1942. Some barracks and ruins of the crematoria and gas chambers can be seen there today. The International Camp Victims Memorial was unveiled in 1967 to commemorate the murdered people. After entering the site through the camp gate with the inscription “Arbeit Macht Frei” (Work Makes Free), the visitors tour prison blocks in which an exhibition of the Auschwitz- Birkenau State Museum was arranged. The display contains evidence of the genocide, including personal items taken from the victims as well as photographs and documents. If you are interested in booking please click here to register. If you have already registered to our booking system please click here to log into your account. If you have any issue with booking please check our user guide. If you still need any help with your booking please contact us at conference@arturtravel.pl. If you are interested in airport transfer please click here to check our offer.